Welcome to OAL Inc., rental service – the home of affordable luxury transport. 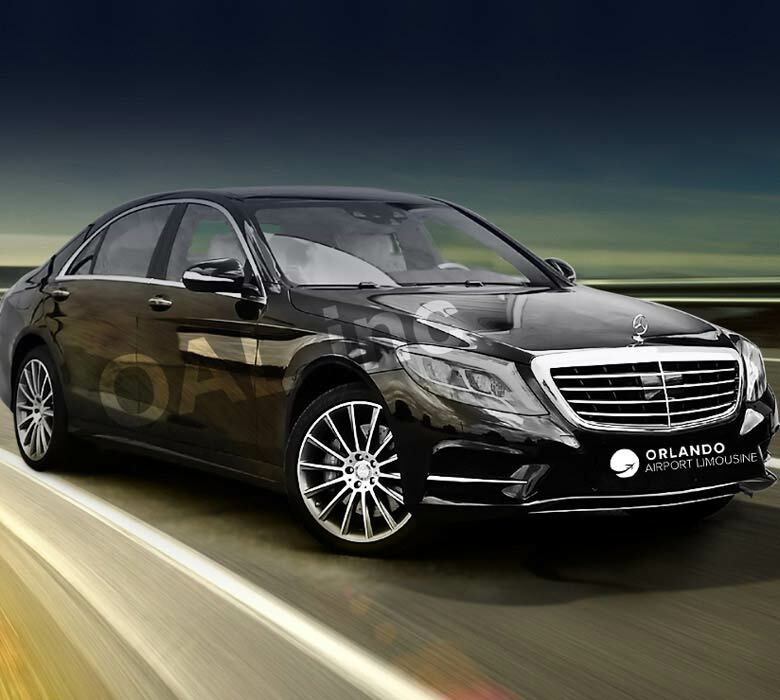 You are probably here because you are looking for the best private limousine transportation in Orlando and that is what you will get from us. 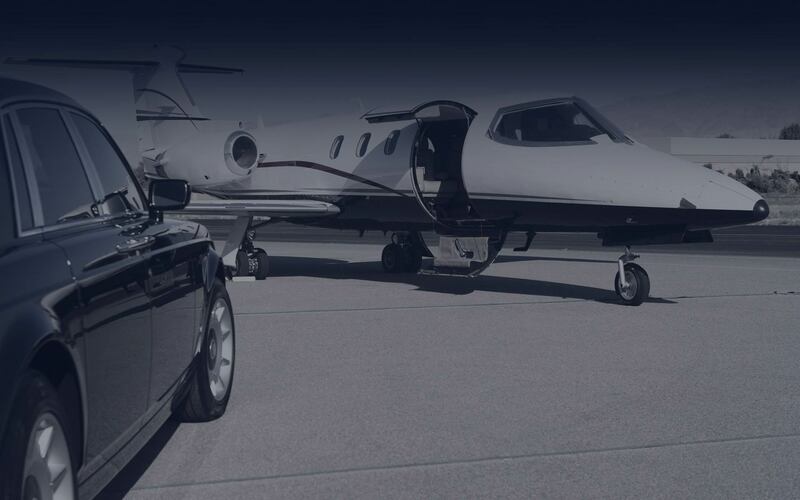 In a bid to make a difference in the industry, we have taken time to put together one of the best private transportation in both Florida and the United States of America. This simply means you will get the value of your money when you let us handle your travelling concerns. 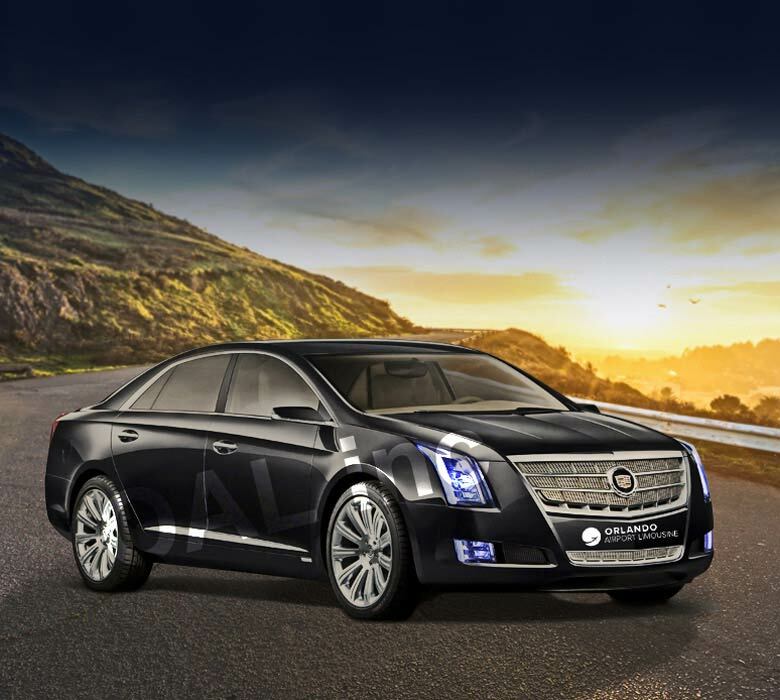 We offer you world class transportation needs in Orlando, Florida with the use of luxury sedans, suvs, stretch limos, suv stretch limos, luxury vans, coaches and more. Our professional limo rental service is your one stop shop for all your transportation needs in and around the area. Who Needs Limo Rental Services? Anybody and everybody that can afford our economical yet latest model limo services. The good news here is that you can afford to rent our vehicles either at a fixed rate or at an hourly rate. We have excellent pricing that matches your budget, however big or small they may be. Check out our pricing page to see what is obtainable. You and your crew need to attend a conference, seminar, convention or a business function in grand style. You would like to attend your bachelor or bachelorette party in class. 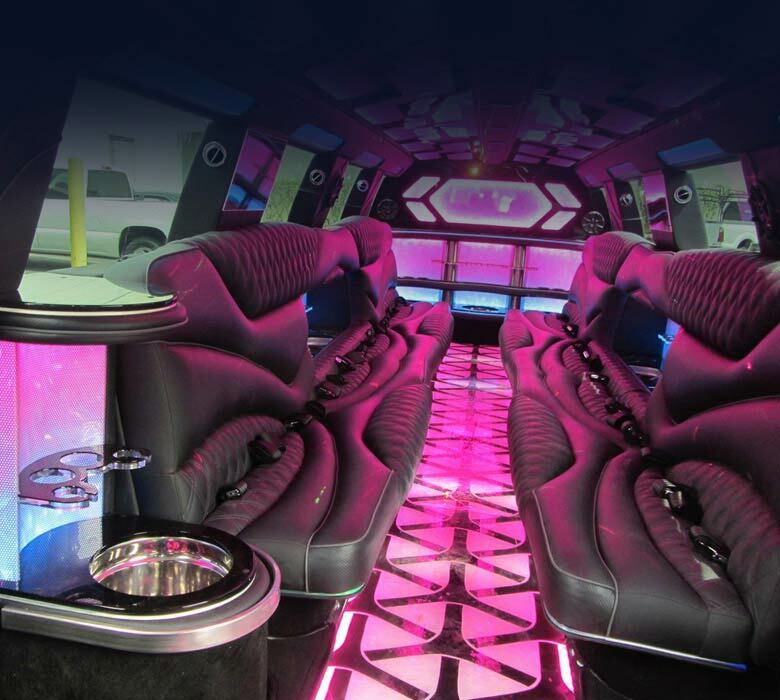 You and your crew want to arrive your prom venue like celebrities. You would like to enjoy a night out in Orlando. You would like a private pleasure tour of Orlando city. You want to arrive Port Canaveral in time for the cruise. You and your crew would like to Visit any other many theme parks in town such as Disney. 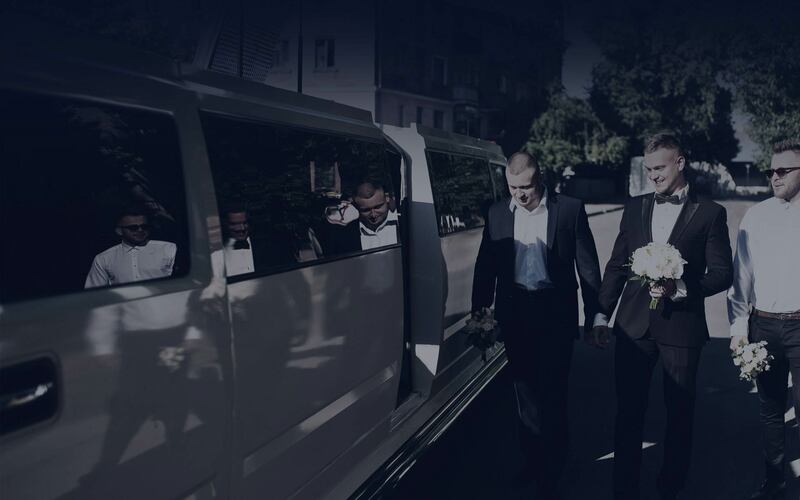 You want to arrive your wedding reception venue in the most lavish style possible. Any tourist or adventurer who visits Orlando without visiting the magical lands of Disney has certainly missed out on the opportunity to enjoy moments that will last for a lifetime. It is one of the most popular tourist destinations in Orlando, and one which virtually every visitor gets to enjoy. Owing to the importance of Disney to pleasure seekers, we have created a special package which covers transportation and entertainment to and from it. Port Canaveral is the destination of every visitor who wants to enjoy the privilege of being a member of what is perhaps the most interesting cruise in the US. Cape canaveral is home for Disney cruise line, royal caribbean cruise line, carnival cruise line and Norwegian cruise line. Missing the cruise is a common occurrence when visitors work with companies that have little or no experience in tourist transport in Orlando. 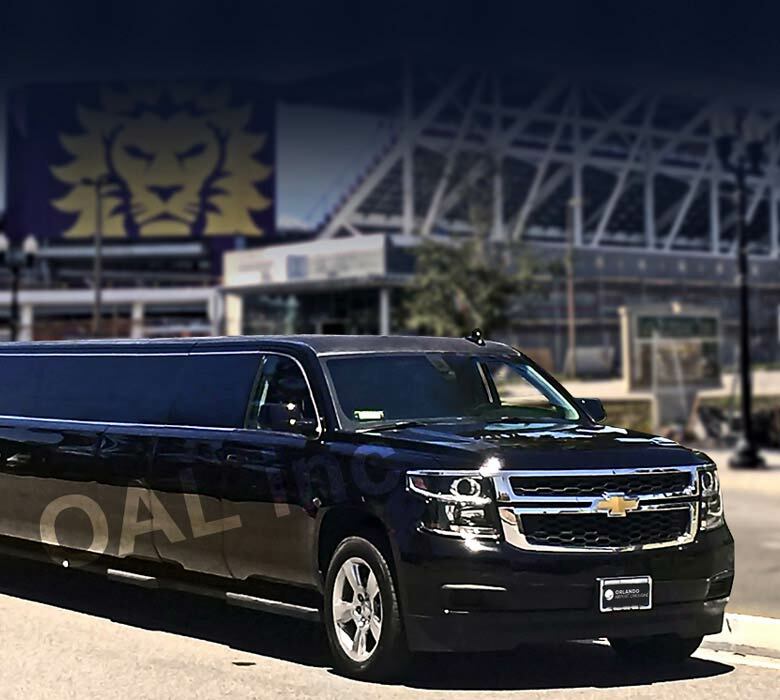 With Orlando Airport Limousine, your cruise is a reality as we make sure we not only get you there in time to participate in a cruise of a lifetime, we ensure you arrive Port Canaveral in maximum comfort and imperial luxury. Together with Port Canaveral and Disney World, Universal Studios make what may be referred to as Orlando’s triad of pleasure. 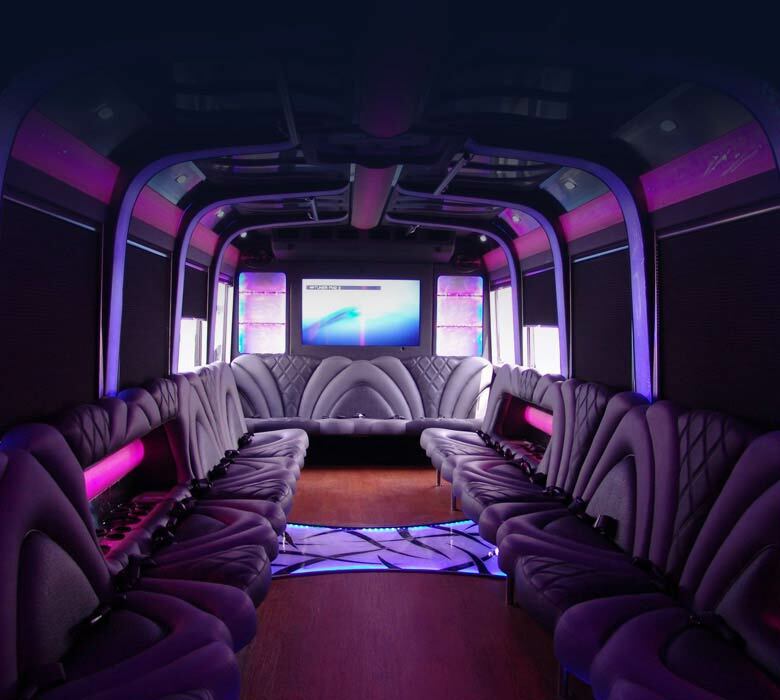 We take you there in style and make sure you have your fun in an even grander style. See our services page for more interesting locations you can visit in Orlando. 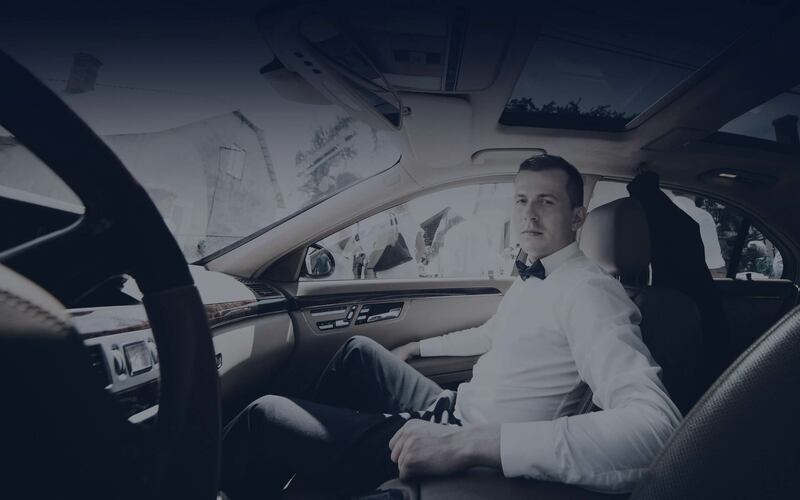 As soon as any of our chauffeurs locate you at your point of arrival, whether at the airport of or theme park, they would first greet you in a way that can only make your journey more fun. We do not believe that a driver’s job is just all about driving a passenger from pick-up point to destination. 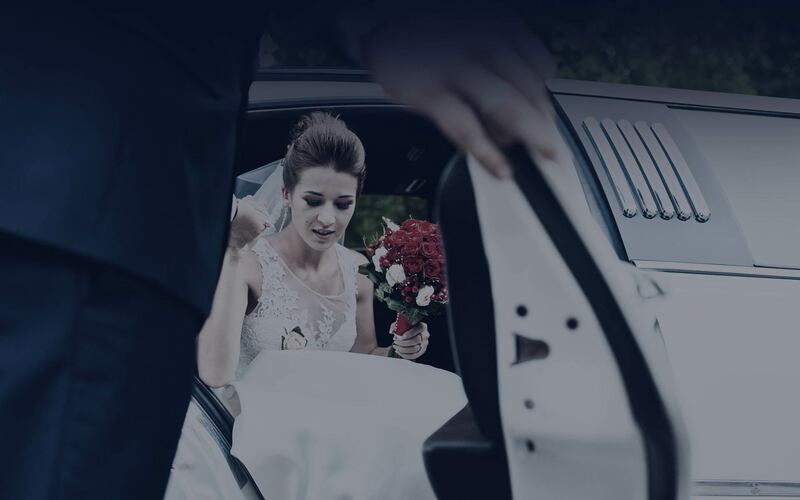 In line with this philosophy, our drivers will help you load your baggage into the limo. You will not have to lift a finger when we serve you. We make our drivers happy so that they can extend the happiness to you. This means they will not only drive you to your destination in any limo of your choice, but will be kind enough to engage you in a fun conversation to make sure you never get bored. Again, they will gladly provide you with quality information about the city so such that you can make the most of your visit. Nothing irritates a visitor than to be kept waiting for a long time especially in a location they are not used to. 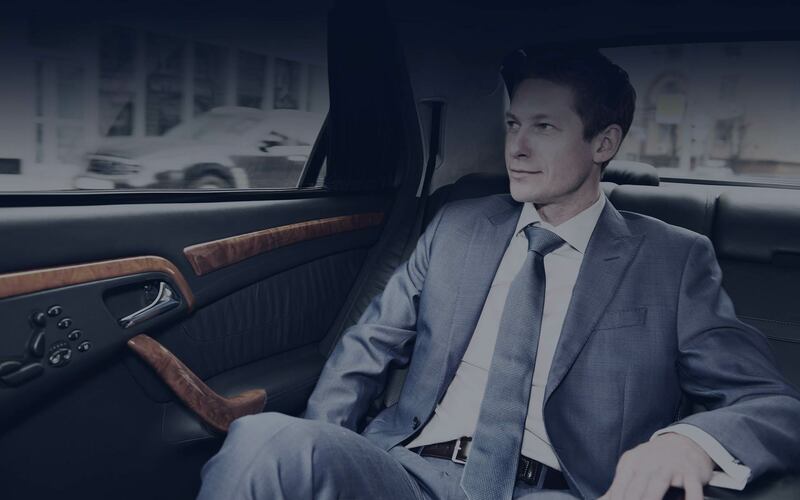 Knowing how frustrating this can be, our chauffeurs arrive the pick-up point at least 15 minutes before your arrival to ensure you don’t get to spend a minute waiting for them. 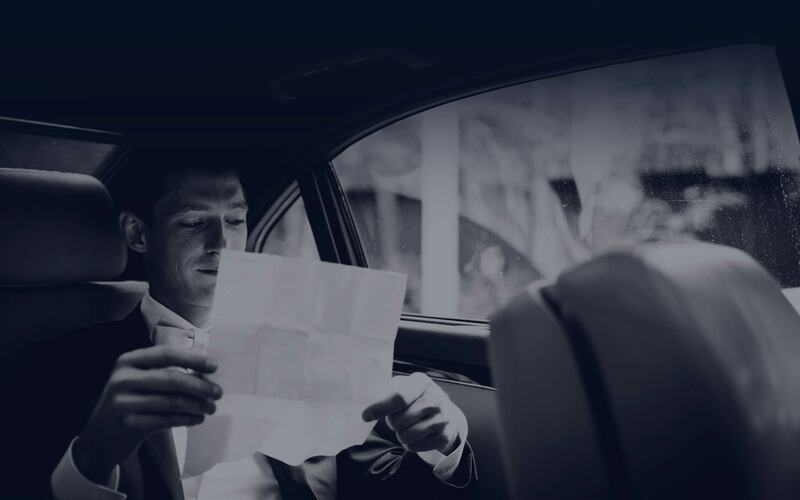 With us, there is no such thing as getting lost, stranded or difficulty in finding your chauffeur. Holding your name in a placard, and written in a color that is easy to spot, you will find our neatly attired chauffeurs ready to pick you up as soon as you descend. We only work with drivers that are fully licensed and with no recent DUI charge. Additionally, all of our company drivers are insured even though they constantly attend driving trainings and seminars. This means that you are is safe hands. From time to time, we offer special discounts and bonuses to customers who make early reservations. You will also save money when you make multiple bookings in a short space of time. An opportunity could be passing by now.